In my corner of the world, we're starting to reap the benefits of all those April showers with the blooming of beautiful May flowers. 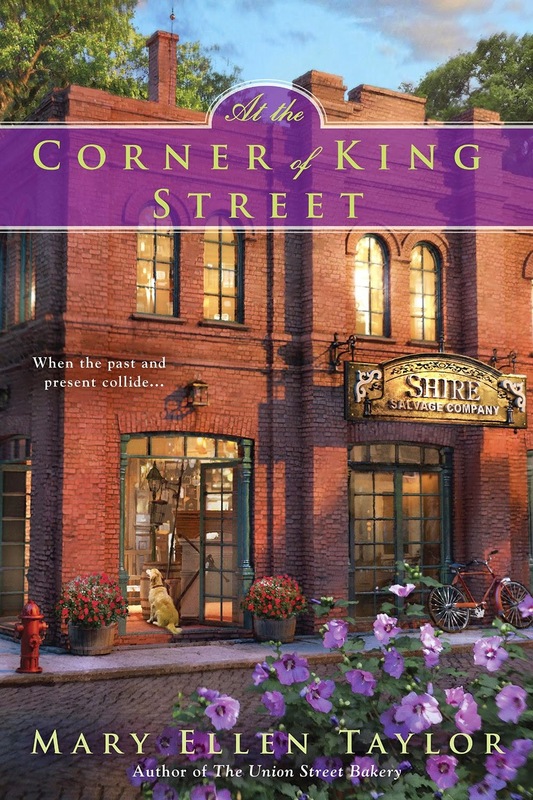 It's the season when the slumbering winter world comes back to life, bringing proms, colorful blossoms, graduations and a whole boatload of terrific new books, Here's what we have going on this month at The Romance Dish. We kick things off Monday, May 4th with Andrea's New Releases. So many great new books will be published in May and Andrea has the titles you won't want to miss. We love debut authors around here and we're bringing you another one on Tuesday, May 5th when Madeline Martin blogs with us. 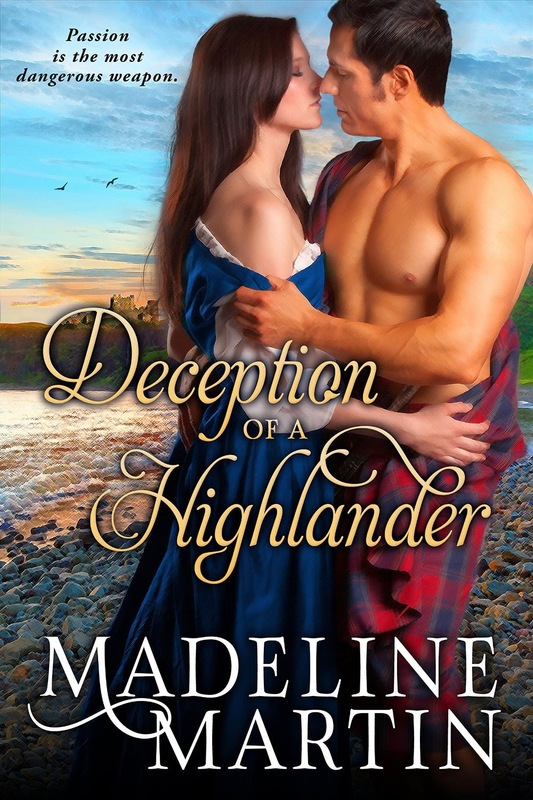 Madeline's first book, Deception of a Highlander was released April 28th and has everything I love in a Scottish historical romance. I'm excited to see what she brings us next! 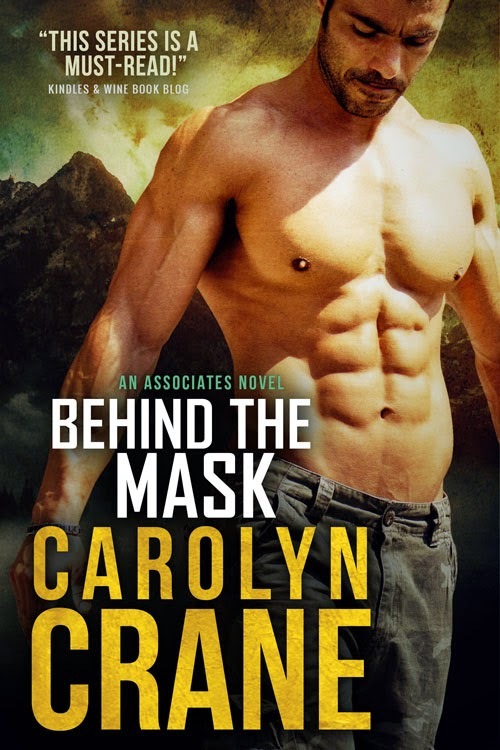 On Tuesday, May 19th, we welcome the Carolyn Crane Behind the Mask blog tour. Behind the Mask, the fourth book in the RITA® award-winning author's romantic suspense Associates series, will be released May 19th. Kat Martin joins us on Friday, May 22nd. The third book in Martin's popular Brodies of Alaska series, Against the Tide, will be released on May 26th. 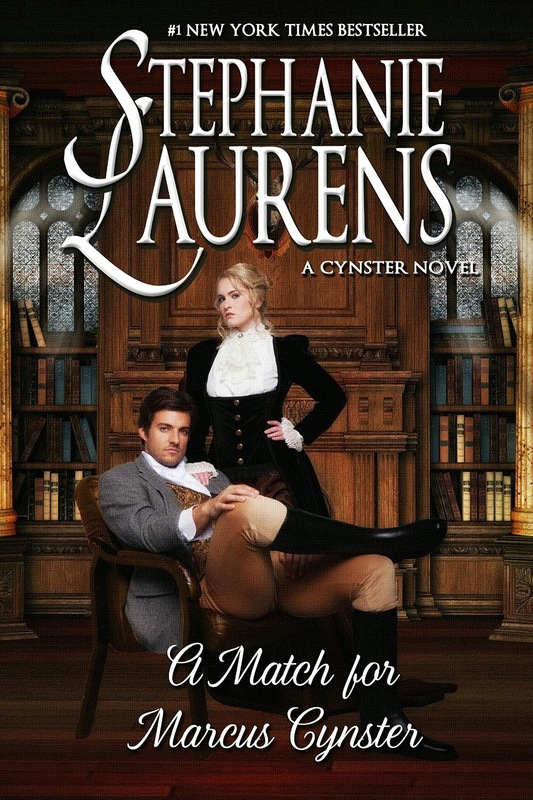 On Wednesday, May 27th, we'll be hosting the Stephanie Laurens book tour as Laurens takes readers back to Scotland for her May 26th release,A Match for Marcus Cynster. We wrap up the month on Thursday, May 28th with the Cara Elliott Hellions of High Street book tour. First released in digital format last year, the three books - Scandalously Yours, Sinfully Yours and Passionately Yours - are being released in paperback in March, April and May of 2015. Thanks for a great line-up. I'm looking forward to Carolyn Crane's book and visit. Can't wait for Kat Martin's new one. Lots of favorite authors and some new ones too!! The year is flying. Looking forward to another great month thank you. What a great line-up. Rats. I will be on the road much of the month and will miss so much of it.